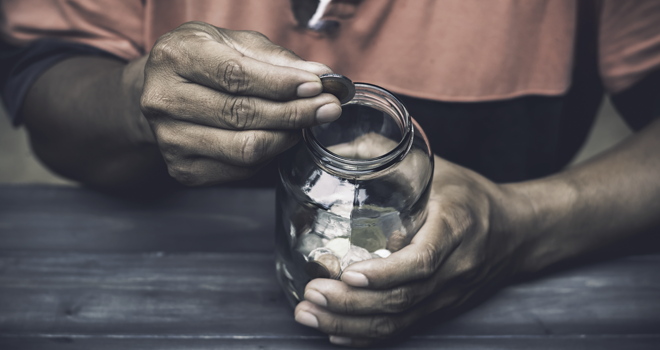 These and many other media reports recently commented on the new ASISA Retirement Savings Cost (RSC) Disclosure Standard, which came into effect on 1 March 2019. Taryn Hirsch, the senior policy consultant at ASISA, rejected the insinuations as ill-informed and short-sighted. “The development of this Standard, as the case with the Retail Effective Annual Cost Standard, was initiated by our members to build trust in the savings and investment industry through meaningful disclosure. We strongly disagree therefore that the same members would then try and look for loopholes to hide costs”, Hirsch pointed out. According to Hirsch ASISA members are required to submit compliance certificates to ASISA annually certifying that the RSC calculations and disclosures comply in all respects with the letter and spirit of the RSC Disclosure Standard. The certificate must be signed by the company’s CEO as well as the auditor, statutory actuary, or chief compliance officer. ASISA announced the implementation of the RSC Standard in a media release issued in May last year. ASISA and its members started developing the new RSC Disclosure Standard almost three years ago following the success of the ASISA Retail Standard on Effective Annual Cost (EAC). The Retail EAC Standard came into effect on 1 October 2016 and is a world-first. It enables consumers and advisers to compare charges and their estimated impact on investment returns across most retail savings and investment products. In terms of the new RSC Standard, ASISA members that administer umbrella retirement fund solutions are committed to presenting all relevant costs (based on certain assumptions) in a standardised manner. This will enable employers to compare like with like when considering quotations for umbrella retirement fund solutions from different ASISA members. The Boards of Trustees of umbrella funds will also find it easier to consider costs as part of their fiduciary duties. She says the ASISA RSC Disclosure working group has completed the development of an umbrella fund member-level disclosure standard, which is awaiting ratification by the ASISA Board at its next meeting in May 2019. Click here to download a summary of the RSC Disclosure Standard. Please refer to the Retirement Savings Cost Disclosure Standard and the Retail Effective Annual Cost (EAC) Standard for more detail. “…it won’t necessarily fix all the industry’s problems in one go,” says David Gluckman, head of special projects at Sanlam Employee Benefits in a Fin24 article. A survey conducted by Sanlam Employee Benefits indicated that charges and costs are only assigned about a 20% importance among a range of issues. Gluckman cautions that this type of cost disclosure, required by the RSC standard, will require analytical ability to interpret and evaluate. “I don’t think it will be perfect in the industry by September 1, but I think about three to four years down the line the industry will have ironed out the teething problems and employers will be making more informed product purchase decisions. This will be a good thing for retirement fund members, in my view,” he said.